There is a famous expression in American sport for a second campaign – the “sophomore slump”. It describes the regular occurrence of a difficult season, following an impressive debut, as the opposition begin to prepare better against your particular skill set. To keep things nice and simple, I’ll stick to the same rules as before: we’ll use the squad that was in the game for its release, which looks quite different to what it is now; I am only allowed to add loanees and free transfers to bolster the squad; Tam Orr is to remain on fire; January brings the transfer window, which gives free reign to do whatever I deem necessary as we push for the title. The challenge is to emulate Swifty, which makes a top three finishing berth essential. Let’s go back to the summer of 2018, when every team had hope as preseason came to a close and a fresh-faced Michael Park decided to entrust yours truly with the Lowland League podcast (thank the lord for Rampant’s editing prowess…) – here is the squad that presents itself as I get things underway. My immediate temptation is to chase loan deals for all of St Johnstone’s talented youngsters that have since arrived at the Indodrill, but I’ll be keeping a keen eye on the full loan list. 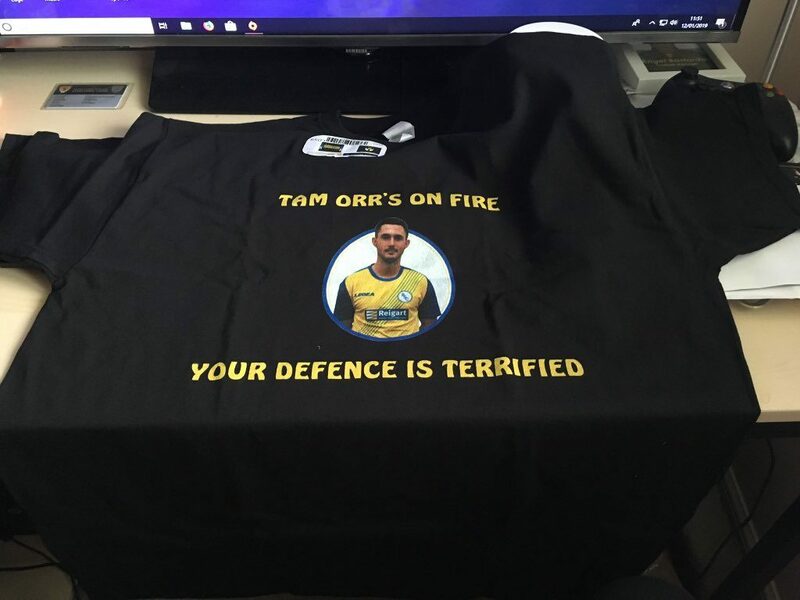 It won’t be a surprise to know my three key players, running through the spine of this team: Ross McMillan, Declan Hughes and the often ignited Tam Orr. For BSC to have a successful season, these three guys need to stay fit and in form, supported by a cast of talented youngsters. Elsewhere in the dressing room, I’m fortunate to have a fit Adam Strachan to call on which will be a great help. There is a solitary loan spot available to use at the moment… I’ll likely hold on to this until preseason ends. Next time, I’ll fill you in on how preseason goes, and guide you all through our league opener versus Whitehill Welfare (word has it there’s a Irn Bru Cup playoff to play as well, but it might be forgotten about depending on the result…) – until then, thank you for reading and here’s to another mammoth challenge! Welcome back to another year of Football Manager! 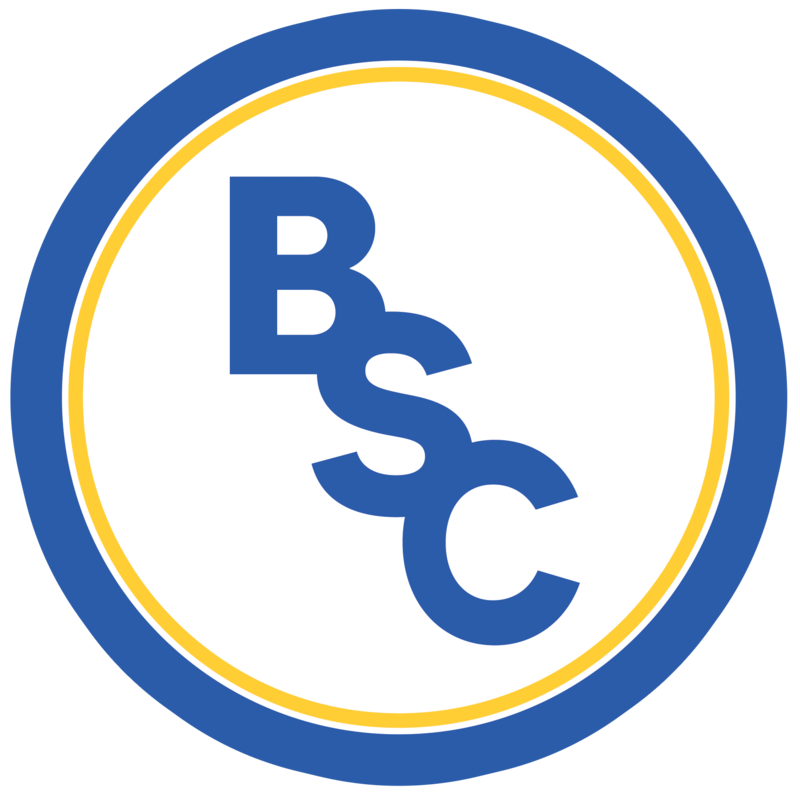 Once again, I’m taking the e-reins of BSC from Swifty and trying to emulate (or even surpass) his achievements as the season progresses. Last season saw us achieve exactly what we set out to do – after an initial campaign where Swifty & I both ended with a 3rd place finish in the league, we rebuilt the squad and took the title in 2018/19. To round off the save, we dispatched Forres Mechanics and Berwick Rangers in the playoffs to earn an SPFL place. This time, the challenge is even greater: Kelty Hearts are added to the mix as a challenger, while East Kilbride and Spartans have improved squads at their disposal; looking north, the Highland League offers a stern challenge for any Lowland champion in the playoffs as Cove Rangers lead an improving pack; an expended East of Scotland League is now full of talented ex-Junior sides keen to follow Kelty and progress upwards to our level and beyond. The rules are simple – like last year, I will begin my season with the same squad as Swifty has, and be allowed to add the odd player if required until January comes. At this stage, we have free rein to manage as we see fit…which will hopefully be a help rather than a hindrance! In terms of tactics, I’ll be looking to keep things simple and play a quick & direct style of attacking football. Last year’s challenge saw the emergence of a couple of young players from the youth system into our first team, and I’d love this to happen again this time around. We’ll make a conscious effort to take advantage of the Lowland Development League and give all our prospects an opportunity to impress. We get the ball rolling this month, and I’ll stick with the fortnightly updates. Let me know if you’re following along, and feel free to leave any feedback (positive or otherwise) at @MozzaPlays on Twitter. We’re coming close to the end of the season and Mozza has been hard at work tweaking parallel universe BSC Glasgow. Have his boys done it? Have they brought home the Lowland League title home? Mozza Manages BSC Part 12: “Playoff” Still Banned? We decided to twist, and I played my final cards. With the transfer window closed until the summer, we’re left with an improved and capable squad, retaining it’s youthful look but with some much-needed quality experience added to the pack at the last minute. 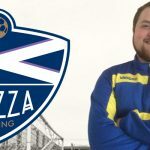 The January transfer window can be make or break for teams in a competitive league like the Lowland, and some other chairmen have decided to replace their man at the helm in preparation.